#Moscow. #Kremlin. #MoscowKremlin. #Moscowfrompetersburg. #TourToMoscow. 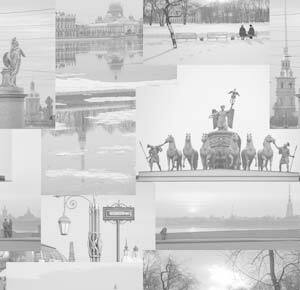 #MoscowPrivateTourGuide. #MoscowForCruisePassengers. #ForCruiseShipPassengers. #ForCruisePassengers. to Moscow from St Petersburg. Moscow for cruise ship passengers. 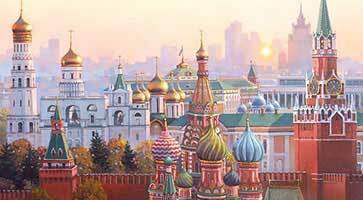 See all our Moscow tours for cruise line passengers. This option includes a panoramic city tour and inside visits to the most famous Moscow museums: the Armory and Cathedrals which are on the territory of the Kremlin. You will have a car/minivan for the first part of the day and it will make your tour more comfortable and relaxed. * Available all week long except Thursday. ** Audio-guided tour. If you want this tour to be given by your private guide, it will increase the cost by 40 USD PP. Please check availability with your manager..